Artificial Intelligence Entrepreneur and Innovator Joins Forbes Technology Council, an Invitation-Only Community for World-Class CIOs, CTOs and Technology Executives. Amir Husain, entrepreneur, inventor, and CEO of SparkCognition, the leading cognitive security analytics company, has joined the Forbes Technology Council, an invitation-only community for world-class CIOs, CTOs and technology executives. Amir joins other Forbes Technology Council members who are hand-selected to become part of a curated network of successful peers and get access to a variety of exclusive benefits and resources. Amir Husain, recognized as Austin’s Top Technology Entrepreneur of the Year and Onalytica’s Top 100 global Artificial Intelligence influencers, is a serial entrepreneur and inventor based in Austin, Texas. He is the Founder and CEO of SparkCognition, an award-winning Machine Learning/AI driven Cognitive Analytics Company. Husain is a Member of the Board of Advisors for IBM Watson, a member of the Forbes Technology Council and a Member of the Board of Advisors for The University of Texas at Austin, Departent of Computer Science. 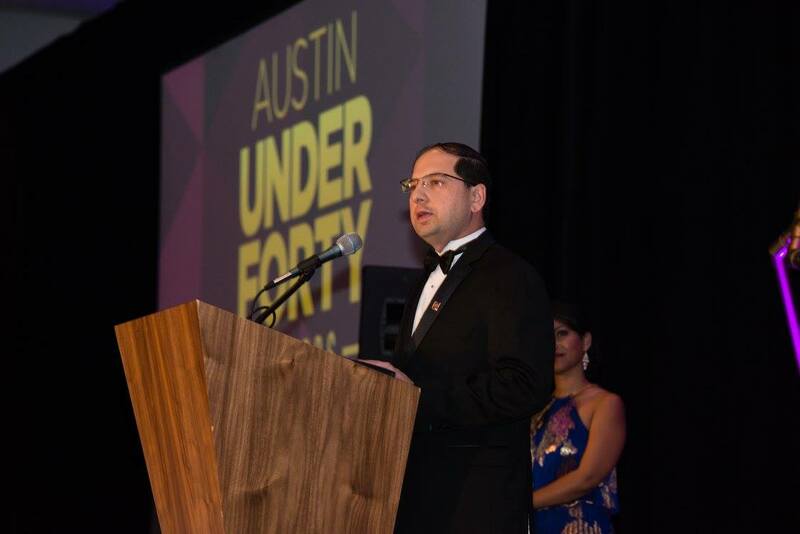 In March, 2016, Husain was named the Austin Under 40 Awardee for Technology and Sciences. In September 2016, he was listed by the Austin Business Journal on their Best CEOs of 2016 list. Husain is a prolific inventor with 21 awarded and over 40 pending US patent applications to his credit. In 2013, a low cost computing platform Husain invented was inducted into the collection of the Computer History Museum in Mountain View, the world’s largest such institution. His work has also been published in IEEE conferences and in leading tech journals. Husain serves as advisor and board member to Makerarm, uStudio, ClearCube Technology, S&BMK Foundation, Alif Laila Children’s Educational Society, and others. SparkCognition, Inc. is the world's first Cognitive Security Analytics company based in Austin, Texas. The company is successfully building and deploying a Cognitive, data-driven Analytics platform for Clouds, Devices and the Internet of Things industrial and security markets by applying patent-pending algorithms that deliver out of-band, symptom-sensitive analytics, insights, and security. SparkCognition was named the 2015 Hottest Start Up in Austin by SXSW and the Greater Austin Chamber of Commerce, was the only US-based company to win Nokia’s 2015 Open Innovation Challenge, was a 2015 Gartner Cool Vendor, was recognized by Frost and Sullivan with the 2016 Excellence in Technology Convergence Award, and is a 2016 Edison Award Winner. For more information on the company, its technology and team, please visit http://www.sparkcognition.com.